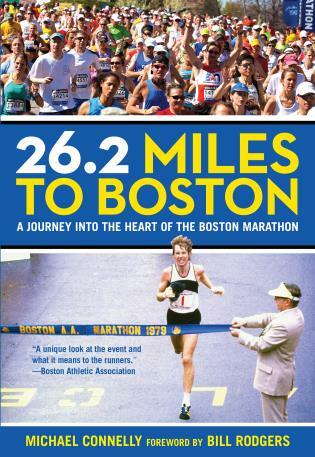 A book for runners, marathoners, and joggers! 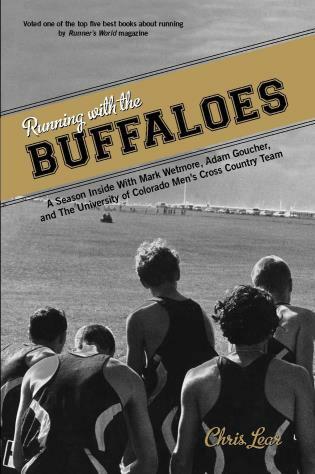 Runners will enjoy this fun and lighthearted look at running enthusiasts who, of course, resemble them in many ways. 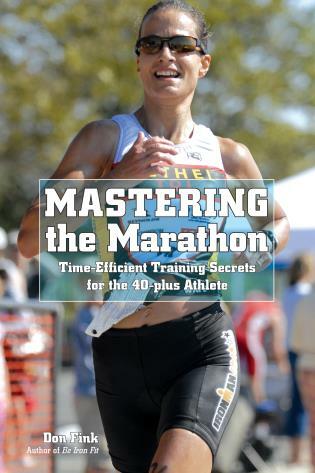 This is both a send-up of runners and an affirmation of certain aspects of the running life. 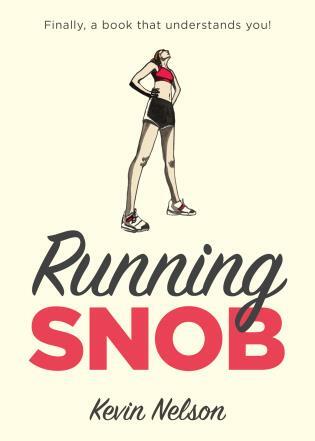 While laughing at this satire of the habits, attitudes and lifestyle of runners, they are laughing at themselves and also getting solid advice and tips on the activity they love. Kevin Nelson is the award-winning author of 20 books. His most recent is The Official Heckler Handbook, published in spring 2016 by Lyons Press. Nelson has written two books about golf, both successful: The Golfer’s Book of Daily Inspiration, the first in a three-book series on sports inspiration; and The Greatest Golf Shot Ever Made, which was turned into a two-part audiobook. 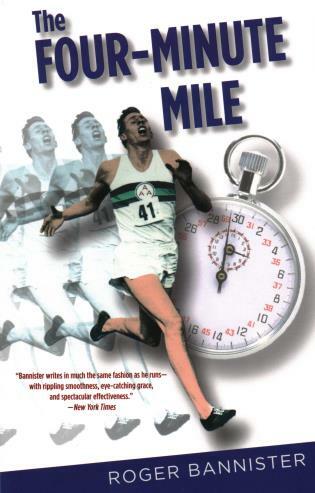 Nelson has also authored several sports humor titles, including Baseball’s Greatest Quotes, Baseball’s Greatest Insults, Baseball’s Even Greater Insults, and Trash Talkin’: Basketball’s Greatest Insults. His how-to manual for expectant fathers, The Everything Father to Be Book, has sold more than 200,000 copies. His true crime story, Operation Bullpen: The Inside Story of the Biggest Forgery Scam in American History, was sold to Hollywood and is under development to be a movie. Nelson lives in the San Francisco Bay Area with his wife and children. He loves to travel, and blogs at WineTravelAdventure.com. He has written articles on a variety of subjects for the San Francisco Chronicle, San Francisco Magazine, San Jose Mercury News, A Luxury Travel Blog, Examiner.com, Dave’s Travel Corner and more.